GBP to AUD forecast: Could comments from Theresa May and Mark Carney offer direction for the Pound? 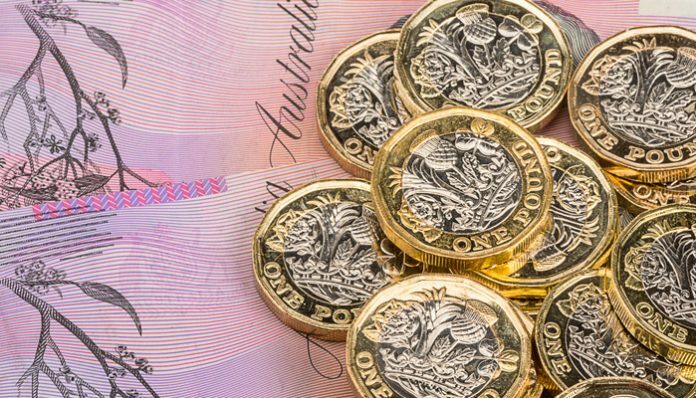 Today there are no economic data releases of note that could potentially impact the GBP/AUD pair, so the focus will likely be on the speeches today which will be made by key UK figures. The UK Prime Minister, Theresa May will be speaking today at the House of Commons regarding the state of Brexit negotiations. This speech has been brought forward after the original plan was for the speech to take place tomorrow. She’s expected to announce that no immediate progress has been made in her plan to negotiate ‘alternative arrangements’ to the current Irish backstop deal that proved to be the main issue stopping her deal passing through parliament when the vote took place last week. Financial markets generally know what to expect from this meeting, but any unexpected announcements are likely to carry the potential for market movement. Mark Carney, the governor of the Bank of England will also be speaking today. He gave a speech last week so the financial markets aren’t expecting any major updates but his speeches often carry the potential for market movement so its worth being aware that he’s speaking today. The next ‘meaningful vote’ on May’s Brexit deal is being earmarked for the 27th of February and once this becomes official it’s likely that markets will gear up for what could be a volatile end to the month. 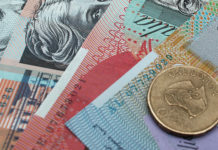 Down under, the next data release of note will be at midnight on Thursday UK time when the Consumer Inflation Expectations for February will be announced. If you wish to be updated in the event of a major market movement do feel free to register your interest with us. 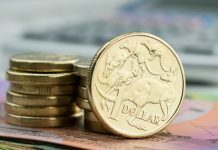 We saw a volatile week of trading for the Australian dollar last week after the Reserve Bank of Australia alluded to potentially cutting interest rates in future. 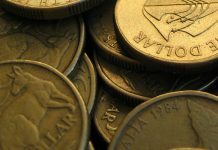 The inflation data release this week could impact the Australian dollar’s value as now that the RBA has made these comments, inflation data is likely to be followed closely as it could be foreshadow an interest rate decision. Please feel free to register your interest if you wish to be updated on GBP to AUD rates. I’ll be happy to get in touch personally and discuss you query. Previous articleA breakthrough in the Brexit negotiations?